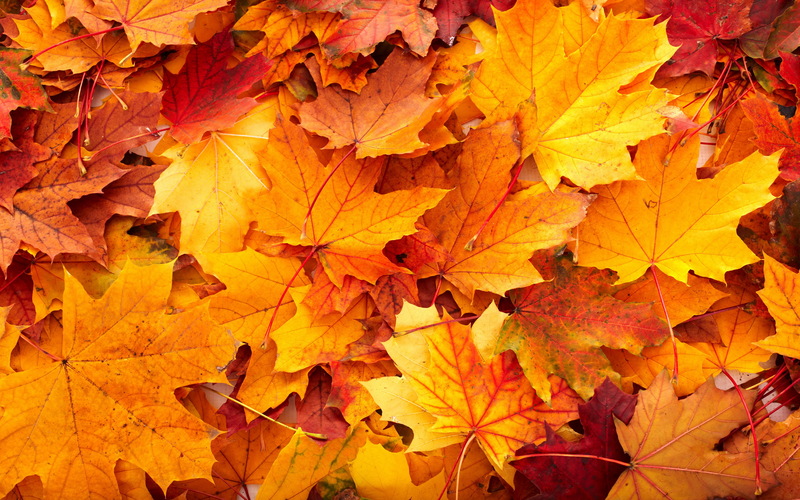 Chilly weather gives everyone the best excuse – eating a ton of comfort food and drinking large amounts of red wine. Below are our favorite picks for comfort food this fall. These simple recipes are great for a cozy night in! Heat olive oil in a large oven-safe skillet and over medium heat. Add the ground turkey or beef, onions, peppers, garlic, and jalapeno. Cook for about 10 minutes, while breaking up the meat with a spoon or spatula. Add the rest of the chili ingredients, then reduce to medium-low heat. Cover and let cook for 15 more minutes. Preheat the oven to 375 degrees. Then mix all of the cornbread ingredients together in a bowl. Remove chili from the heat and spread the batter on top. Bake for 30 minutes until the cornbread is golden. Pair with a glass of Wicked Cabernet Sauvignon and enjoy! First, season the short ribs with salt and pepper. Heat up olive oil in a large skillet over medium heat then add the short ribs to the pan until all of it is brown and caramelized. Add the short ribs, beef stock, peeled onions, garlic, and bay leaf into a slow cooker and let sit over medium heat for 4-5 hours until meat is tender. To prepare the risotto, put the chicken stock and water into a sauce pan over medium heat and let simmer. Heat up some olive oil in a separate sauce pan over medium heat. Add shallot and Arborio rice in the pan stirring constantly for about two minutes. Add garlic and sauté for about one more minute. Add the Wicked Chardonnay to the pan and let it start to boil. Cook the wine for about two minutes or until reduced by half. Then add 1 cup of the stock mixture occasionally stirring the risotto. Repeat adding another cup of the stock mixture when the liquid is almost fully absorbed. Once all the stock mixture has been added and risotto is tender, remove from stove and stir in the grated parmesan cheese. Season with salt and pepper until desired taste is achieved. 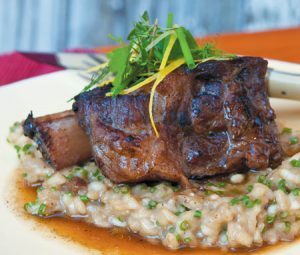 Strain the short ribs from the slow cooker and serve over the risotto. Pair with a glass of Wicked Shiraz and enjoy! 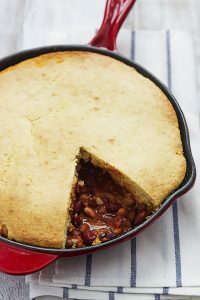 This entry was posted in Uncategorized and tagged Comfort Food, Cornbread Chilli, Food, Short Rib Risotto, Wine. Bookmark the permalink.